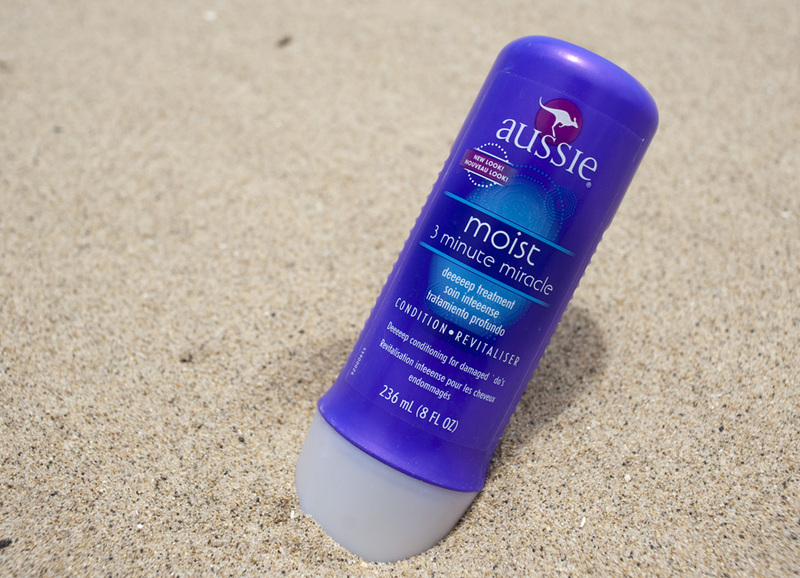 Aussie ‘moist’ 3 minute miracle deeeeep treatment ($4.29). I discovered it a couple of years ago and since then could probably have invested in Aussie stocks and made a profit because of the amount of this product I have bought. Even though it’s a 2 – 3 day a week product, I use it almost every single time I wash my hair. This stuff is amazing. A.M.A.Z.I.N.G. After using it, brushing my hair out is a cinch, and the hair in my brush after the hair styling struggle has significantly decreased. Give it a try and let me know what it does for your hair type!